Dishwasher ingenuity includes multifunctional capability where your appliance takes over the workload. ASKO designers are leading the smart appliance revolution, allowing users to achieve superior hands-free dishwashing results where the dishes even rinse themselves. Should you rinse your dishes before using the dishwasher? 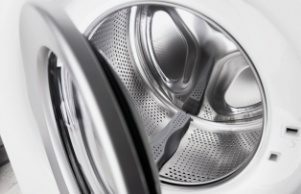 The idea of rinsing dishes prior to loading the dishwasher is off-putting for home owners who expect more from their appliance. Naturally, ASKO were investigating solutions long before the competition, including development of innovative pre-wash and rinse programs that auto-detect dirtiness levels and target stubborn food residues. Everyone has their own preferred method of rinsing and washing dishes, so ASKO appliances provide dozens of dishwasher programs to assist the user. ASKO dishwashers incorporate a Sensi Clean Sensor that detects dirtiness levels, and the Super Cleaning System+ with targeted and powerful hot water for energy-efficient and fast cleaning. In a world where fast food rules, fast cleaning is also desirable, making ASKO appliances the appealing option for busy families on the go. Do ASKO dishwashers have a rinse wash program? 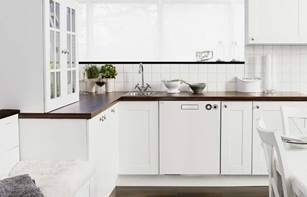 If you are searching for a dishwasher that provides versatility and consistently good results, ASKO is the answer. ASKO dishwashers contain dozens of inbuilt features and programs that enhance the user experience without sacrificing stainless, streak-free dishwashing. Whether you need to run a rinse-wash, rinse and hold, super rinse or other function, your appliance will adapt to your choices and perform automatically. Almost anything a person can do ASKO can do better, including versatile dishwashing solutions using piping hot water sprayed forcefully from dedicated jets. Your dishwashing can also be delayed with a variable start option up to 24 hours, and if your appliance needs to look its best in between service, the self-cleaning program is ready for action. ASKO dishwashers use less water while also relieving you of pre-rinsing dishes, ultimately saving you even more money. How can I ensure that my dishes are washed properly? · Super Cleaning System+:There is no need to waste time and energy pre-rinsing when your appliance performs the same function for you. All you need to do is shake off food scraps and load the dishes. 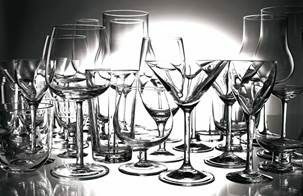 · Turbo Drying:Moisture is eliminated by pumping hot air into the system, allowing your dishes and glassware to remain dry and streak-free. With turbo-drying, the wash program can be shortened dramatically, so you can keep up with the dishes and even host a busy party with ease. 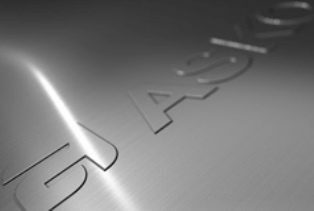 · Stainless Steel: The difference between high-quality appliances and their competitors is noticed in the materials used. 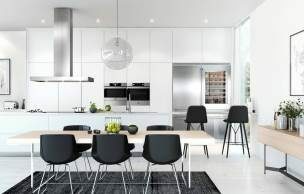 ASKO developers understand that stainless steel is hygienic, odourless, doesn’t deteriorate and is resistant to discoloration, making it the perfect material for long-lasting, durable appliances. Should you wash some dishes by hand? If you are someone who likes home cooked meals, even if you only cook for one, you will realise how quickly the pots, pans and dishes mount up and need cleaning. ASKO dishwasher options include choices suitable for singles, couples, or small and large families, and the ability to quickly load and wash dishes can make a lot of difference in your household flow. Although most regular cooking and eating items and utensils can be cleaned in your ASKO dishwasher, there are some items that aren’t suitable. These include cheap aluminium products, some fragile items, delicate ornamental pieces, throwaway plastics and some metals that can tarnish or stain. If in doubt, refer to your handy ASKO dishwasher user manual for more information and details of best wash and rinse methods for delicate items. What is the best temperature for washing dishes? Dishwashing seems simple enough in theory. After all, it is just a matter of combining hot water with detergent and then washing. 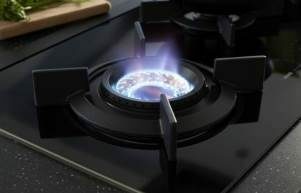 However, unless the water is piping hot, it won’t have the power to blast away food and cooking residues. That’s why ASKO dishwashers are regulated with precise temperature control for every type of dishwashing cycle. When water is hot and targeted, cleaning agents can be minimised, so all you need is a little environmentally-friendly detergent to make dishes sparkling clean. Your tailored ASKO dishwasher programs, options and modes facilitate fully automated dishwashing, and when the cycle is complete, the hidden heater continues to extract moisture, allowing your dishes to bake dry and clean every time.